ALL ESTIMATED RATES HAVE A 20% DRIVER GRATUITY ADDED (WHICH CAN BE REMOVED PER YOUR REQUEST) AND 3% CREDIT CARD PROCESSING FEE (WHICH CAN NOT BE REMOVED) Estimated fares are 95% accurate with the exception due to discounts, traffic delays or other factors. Fare once ride has been completed my be slightly lower or higher than the original estimate. You agree to pay the fare shown upon confirming your ride request per the rate configuration on your confirmation. 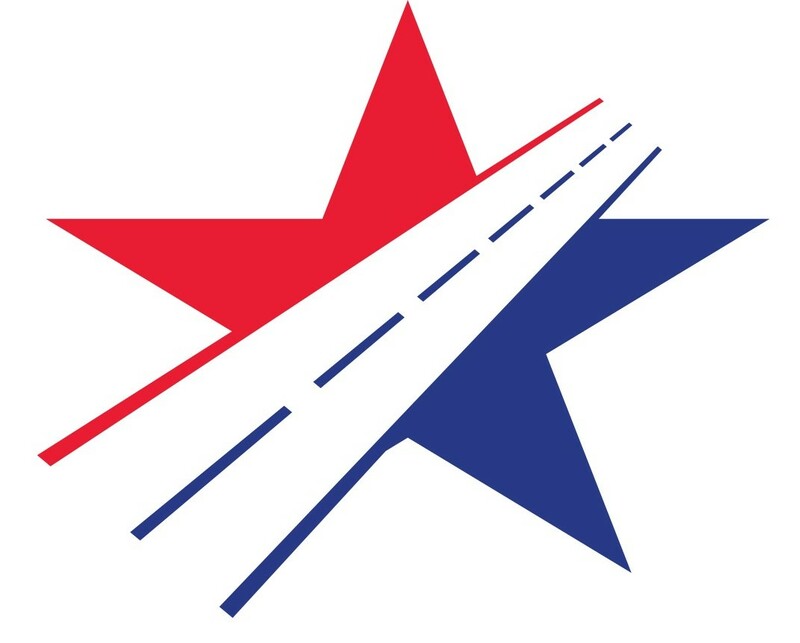 If your route or destination changes on trip, your fare may change based on the rates above and other applicable taxes, tolls, charges and adjustments. Their service and communication was excellent. Anthem Shuttle also has off-road Jeep Wranglers for rent, and we did a package deal with transport from the airport and then a long weekend with the Jeep in the outback offroading. The equipment was top notch, and they got us back to the airport on Monday morning for an early flight. Would definitely use them again. We used Anthem Shuttle for the first time today; had been referred by a family member who always use them. She raved about their great service, promptness and friendliness. 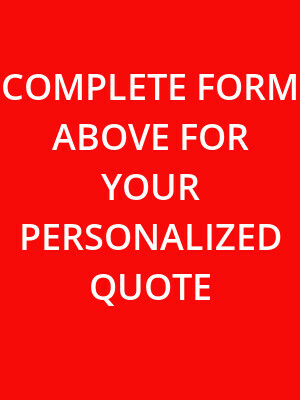 We had terrific service, very personable driver and very prompt. She told us Anthem Shuttle is locally owned and the owner is just wonderful to work for. As owners of a small business ourselves, we are delighted to support a small local business. We will be using Anthem Shuttle for all our future trips. I called at the last minute for a ride from Phoenix Airport to Anthem Arizona and they were very courteous and they got us a ride we had a lovely young lady named Wendy she was very pleasant drove very safely and got us home. I don't recommend waiting till last minute to reserve your shuttle. Thanks so much. I only wish Anthem Shuttle was in the other cities I travel. As a single woman uber and lyft in other cities have me a little scared. I've used Anthem Shuttle enough to know most of the drivers by name. They have all been awesome. Anthem's drivers make me feel like I'm being driven by a friend who cares. Thank you and I'll be telling others. This was my first time using Anthem Shuttle, and I was very happy I did. The driver was prompt, friendly, courteous, and I was able to add two stops along the way to pick up my brother and friend who were traveling with me. Price was good, and I would highly recommend them. I contacted Anthem Shuttle for a ride to Sky Harbor Airport. The whole trip went smoothly and I will certainly use their services again. Having arthritis in my knees sometimes limits my ability to do things quickly, but Art was patient and kind and put me at ease immediately. We got to the airport in a timely manner and Art offered to stay with me while I was being processed by the Sky Caps at the curb. He is very easy to talk to and a true professional. How many stops will we make? Your driver will make a maximum of 1 stop along the way to and of Phoenix Airports to let your fellow passengers out, but this will vary based on the time of day, time of year, and the number of passengers. The best way to make a reservation with Anthem Airport Shuttle is any way you want. We accept phone calls, text messages, emails, book through our online reservation platform or with our nifty mobile app. 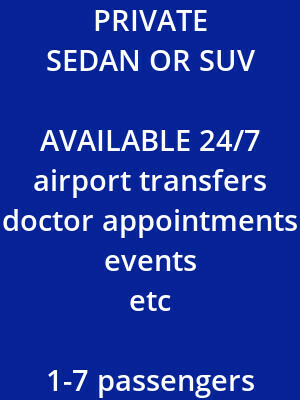 Front facing car seats and booster seats are available upon request with no charge for airport transportation. Changing a reservation is very easy. If you’re logged into your account just delete your current reservation and submit a new one. If you need our help just call, text or email your change and we’ll take care of it. Is Anthem Airport Shuttle accessible? Is that really the question. Just think of us as always available. Give us a few hours or a few months notice and we’ll be there. 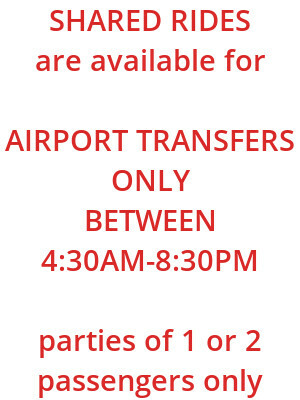 Anthem Airport Shuttle has sedans and suvs that will accomodate most all bags or equipment. Golf clubs, musical instruments, large suitcases and most pets. Pets are asked to be in a kennel. If you require your pet to not be in a kennel please contact Anthem Shuttle for direction on which service to choose.